Share the Word is a children’s liturgy program for children of the parish from age 3 through 1st grade. This program calls the children forward during Mass to receive a blessing, go with their catechist to a classroom, and experience the Sunday scripture at an age appropriate level. The children return to Mass as the gifts are being prepared. Parish School of Religion at Our Lady of the Holy Spirit and St. Isidore offers the children of the parish a faith formation program. The program assists families of children Kindergarten through Grade 8 that attend public school with religious education. Parents can fulfill the baptismal responsibility call to bring their children up on faith. The classes are separated by age groups and the program coincides with the public school calendar. Classes are held 9:00 am to 10:15 am on Sundays before our Sunday 10:30 am Mass in the parish center. 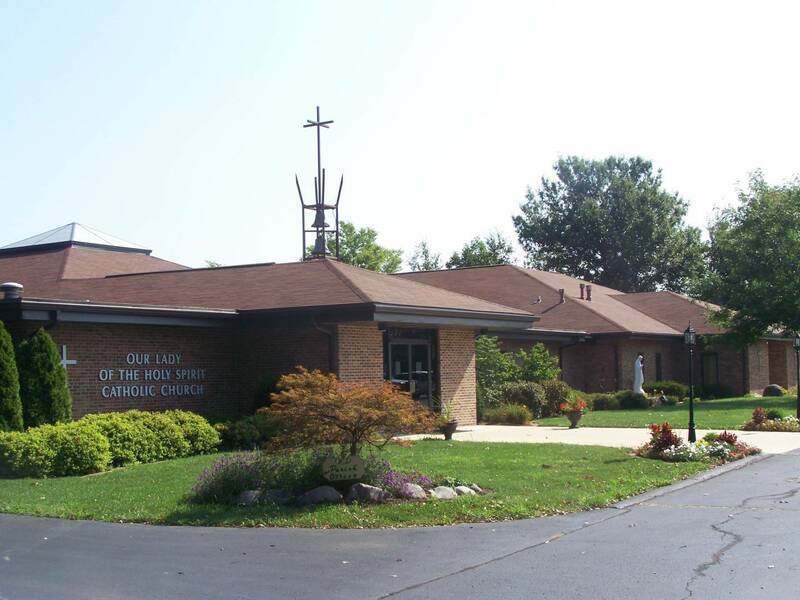 St. Isidore Parish School of Religion participants are offered the choice of attending Sunday PSR at Our Lady of the Holy Spirit or attending a parish held program at St. Isidore on Wednesday evenings at the St. Isidore Parish rectory. The Youth Group offers Our Lady of the Holy Spirit and St. Isidore Junior High & High School age children of the parish an opportunity to share their unique gifts with the larger community. The group helps our leaders of tomorrow grow as teen disciples and promotes their faith beliefs. The schedule coincides with the public school calendar. The Youth Group meets every Sunday evening from 6:30 pm to 8:00 pm in the parish center. Adult Bible Study is a group of parishioners that meet and cover material within a study program that includes books, dvds, questions/answers, and discussion. This group meets during Parish School of Religion time from 9:00 am to 10:15 am before the Sunday Mass at 10:30 am. Vacation Bible School is held every summer for one week. The program theme is different each year and is a Catholic approved choice.